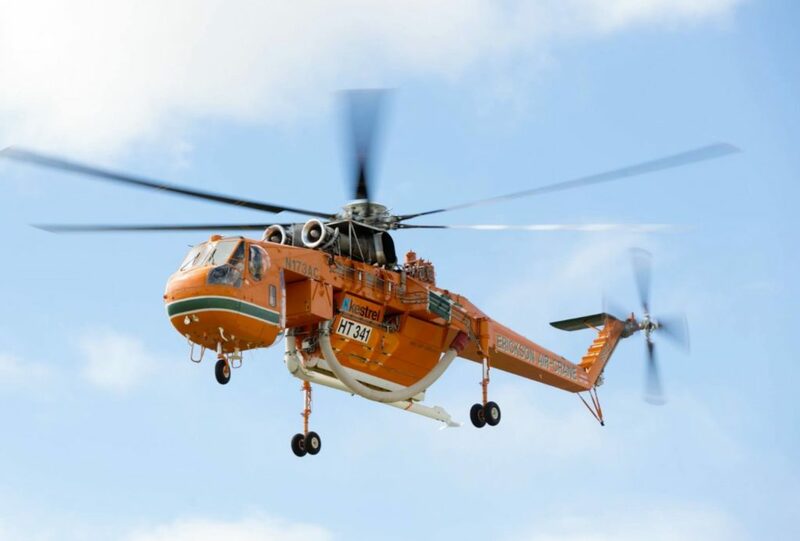 An Erickson Aircrane has crashed into a dam during firefighting operations in the Australian state of Victoria, according to VicEmergency, the state’s official emergency information outlet. Both pilots and one engineer are reported as safe, having swum to the edge of the dam, a release posted on VicEmergency’s Facebook page said. The aircraft — “Christine” 341 — was one of 10 aircraft working on the Thomson Complex Catchment fires in Gippsland. Victoria has 49 contracted aircraft for firefighting operations, including two Aircranes. VicEmergency said contingency plans are being put in place to ensure the Victoria has adequate aircraft coverage over the Thomson Catchment Complex fires and for the rest of the state. Emergency Management Commissioner Andrew Crisp said that he was grateful that the crew are safe. Ambulance Victoria is assessing the crew members, and Australian Transport Safety Bureau and Worksafe have been notified.